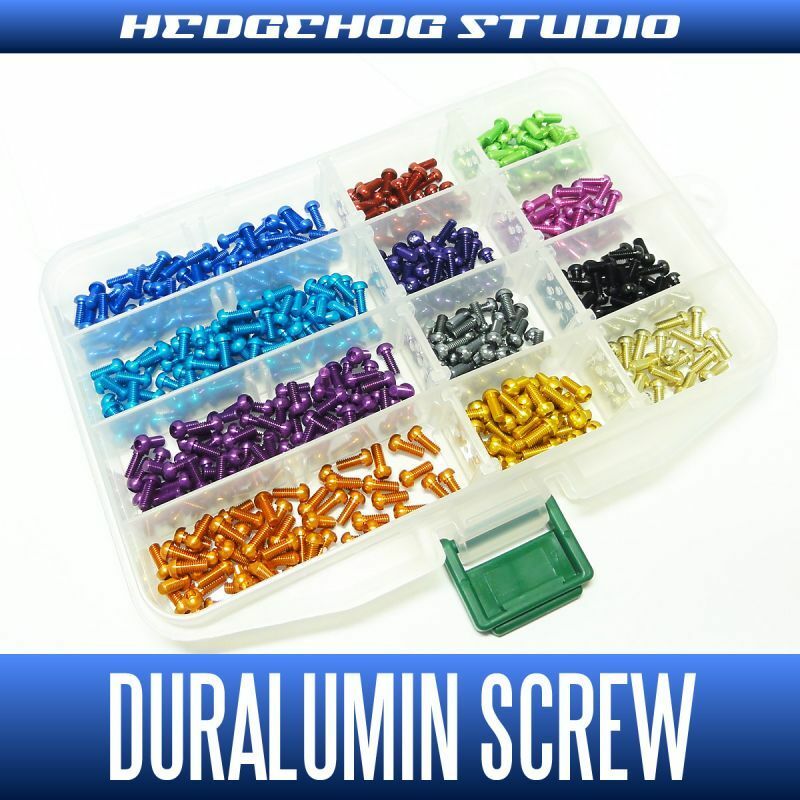 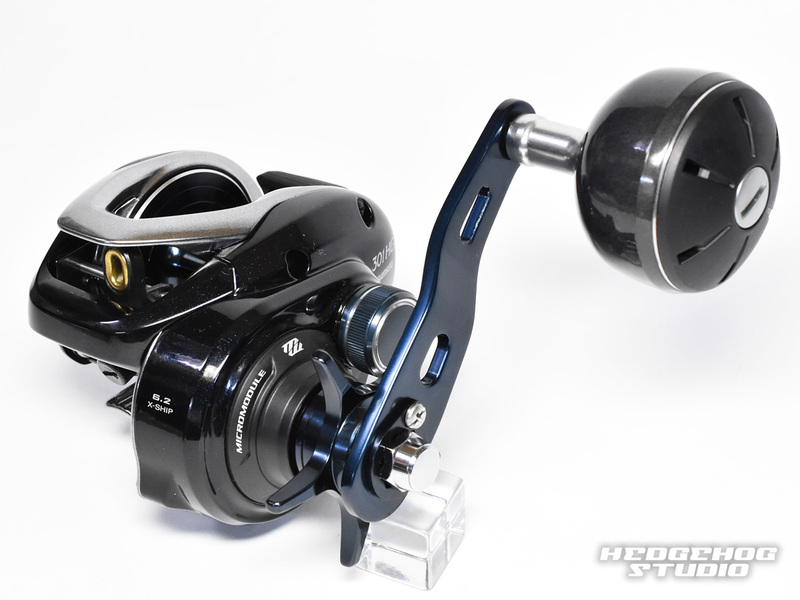 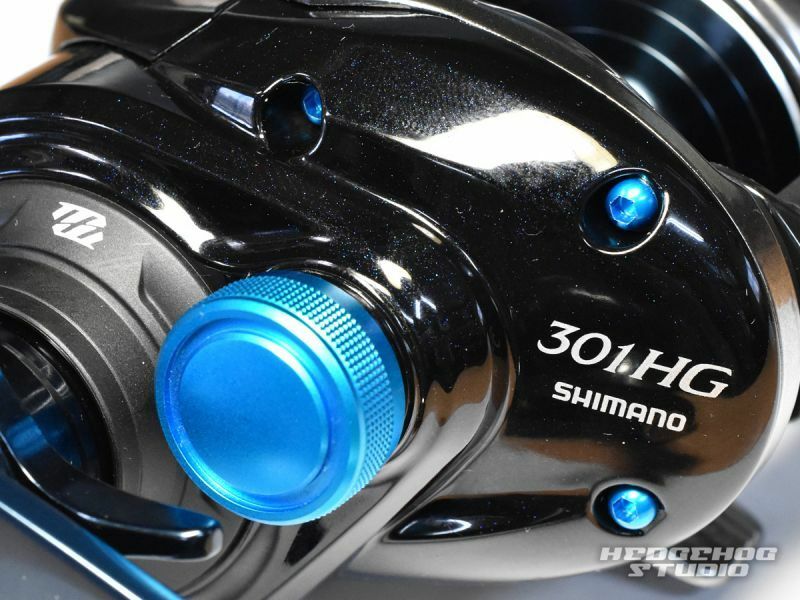 This is a 4-piece duralumin screw set useful for SHIMANO 17 GRAPPLER. 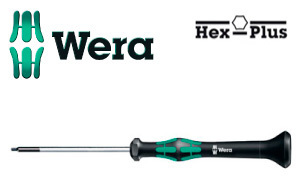 * We highly recommned Wera Hex Screwdriver. This precision hexagon screwdriver is the most suitable for these duralumin screws and hard to damage or break the head of screws.